Check out numerous helpful Drum Articles at DrumArticles.com. Many of the tips offered help you with everyday drum learning as well as can help you with your current drum lessons or band. DRUM BUM offers one of the coolest drummers / musicians T-shirt on the market! This cool music t-shirt lights up to the sound. Watch the bars rise as you play your drums! Find top notch drum dvds and drum lesson dvds at Drum Bum! 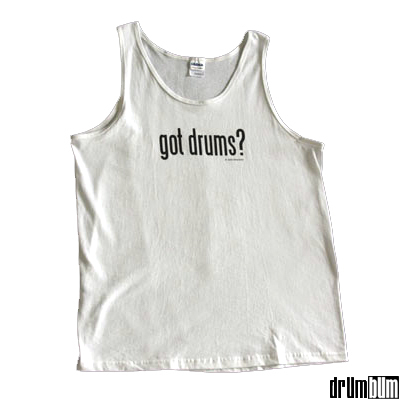 Drum Bum has new Tank Tops and Apparel for Drummers. Check out this new tank top. Stay cool on the gig! Check out some of the cool, new items. 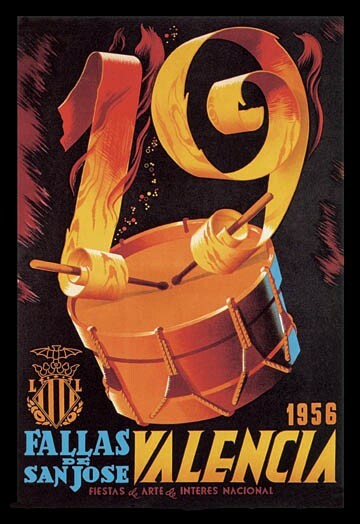 This is one of many framed drum theme prints offered by Drum Bum.